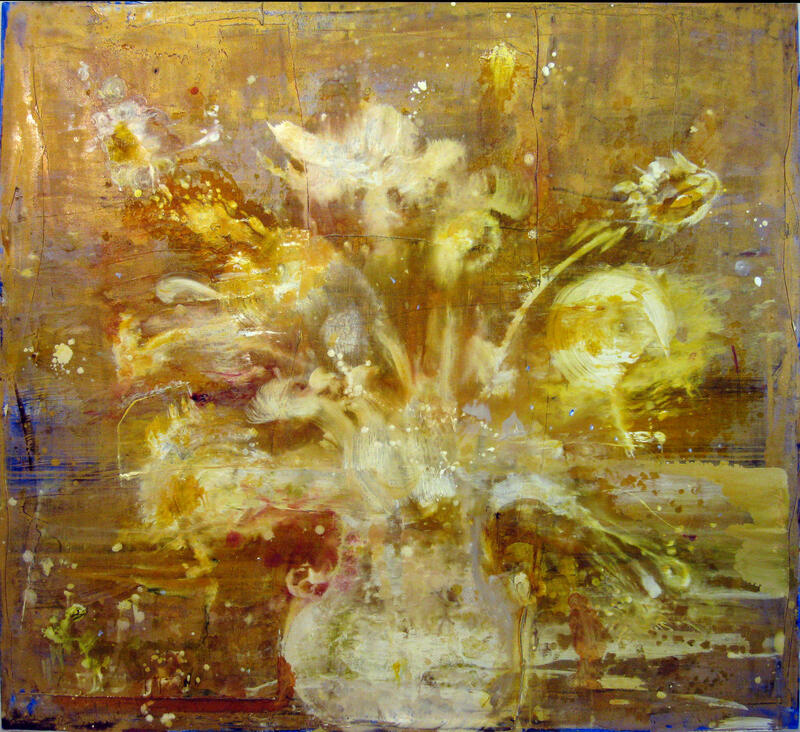 St. Louis-area art openings this Friday explore the beauty of nature, teapots and African-American works. 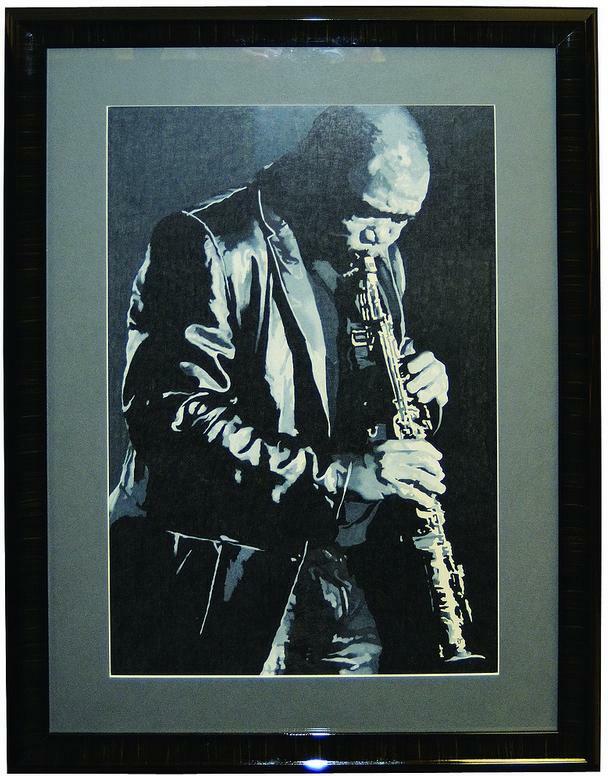 “Ebony Creations” is a joint project of Portfolio Gallery and the Edwardsville Arts Center. When the folks at Edwardsville Arts Center (EAC) sought to spotlight African-American artists in 2011, they first gathered their thoughts, then Googled them. 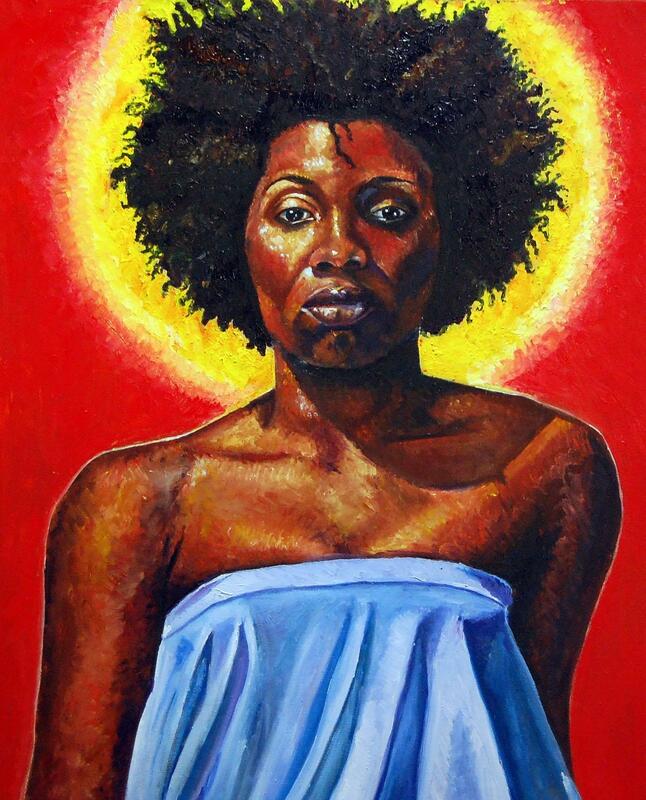 Quickly, the online search led them to Portfolio Gallery in St. Louis’ Grand Center, which has exhibited black artists since 1989. But the rest of the process was slow-going. 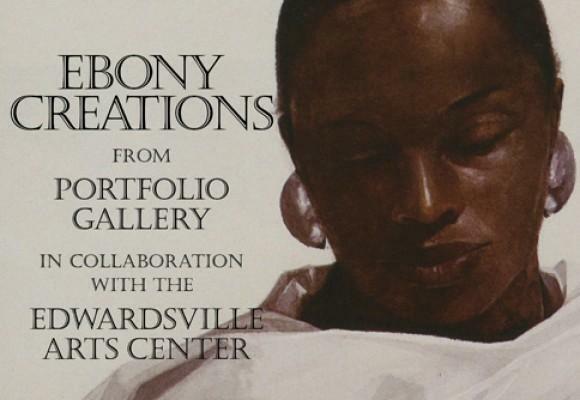 On Friday evening, after three years of conversation and practical issues including sponsorship-gathering and EAC’s one-year lead-time on exhibits, the Edwardsville facility and Portfolio will open “Ebony Creations.” The event will include live music and a chance to talk with many of the artists. Bringing the idea to fruition was a learning experience, according to EAC board chair Joan Wentz. She came to understand the work through exposure, as will others of every race, Wentz noted. 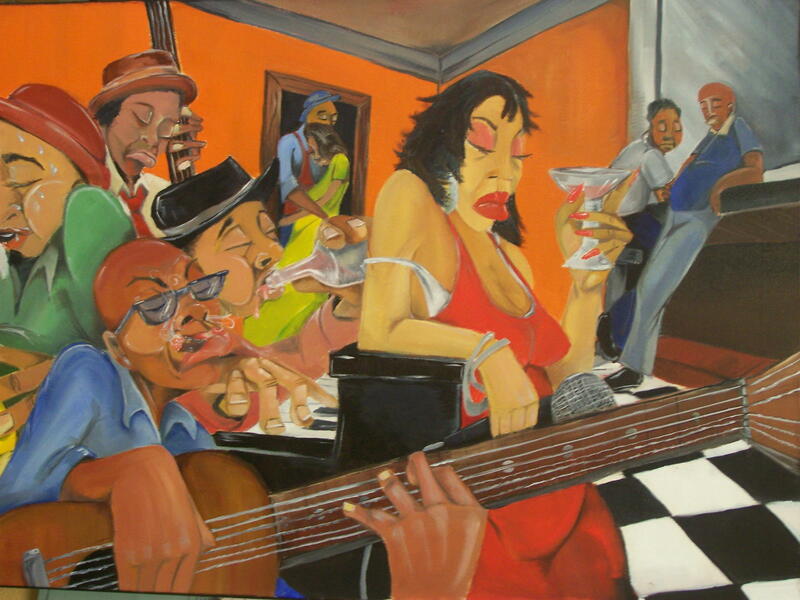 “I was ignorant about African-American art. So it’s an educational thing,” Wentz said. In an email, EAC executive director Pat Quinn summed up the effort as a joyous event. 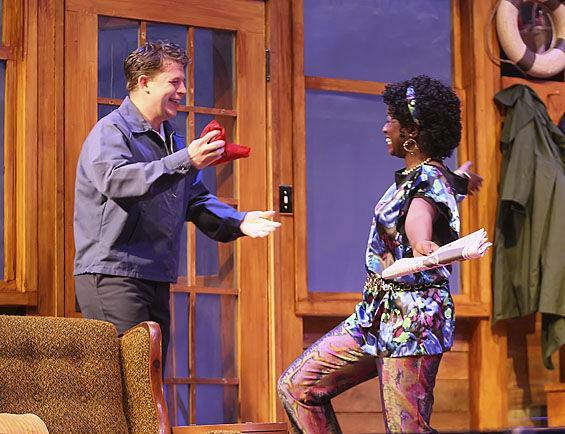 “The show is a great celebration of local black artists allowing EAC to reach a wide untapped part of the community,” Quinn wrote. For Portfolio founder Robert Powell, the exhibit is about getting new eyes on the work, which includes 30 paintings, photographs, textiles and sculptures by local artists. Powell expects some visitors will travel from as far as Chicago and hopes many others will cross the bridge from St. Louis. “Sometimes we treat the river like it’s an ocean but it’s really only 20 minutes away,” Powell said. 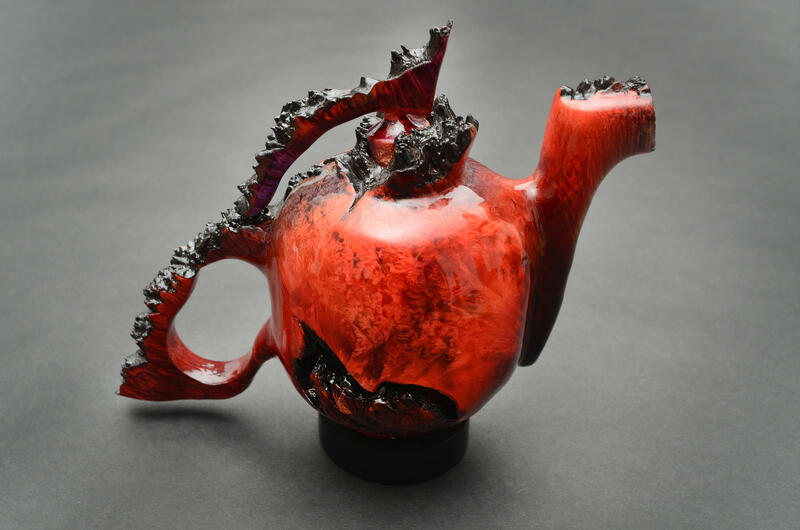 Cliff Lounsbury’s “Red” from"‘Fif-TEA: 14th Biennial Teapot Exhibition"
Whether they were on stage, leaning into the kiln or creatively advocating for justice, it was a banner year for many local artists. to St. Louis-area artists through its Artists Count program. 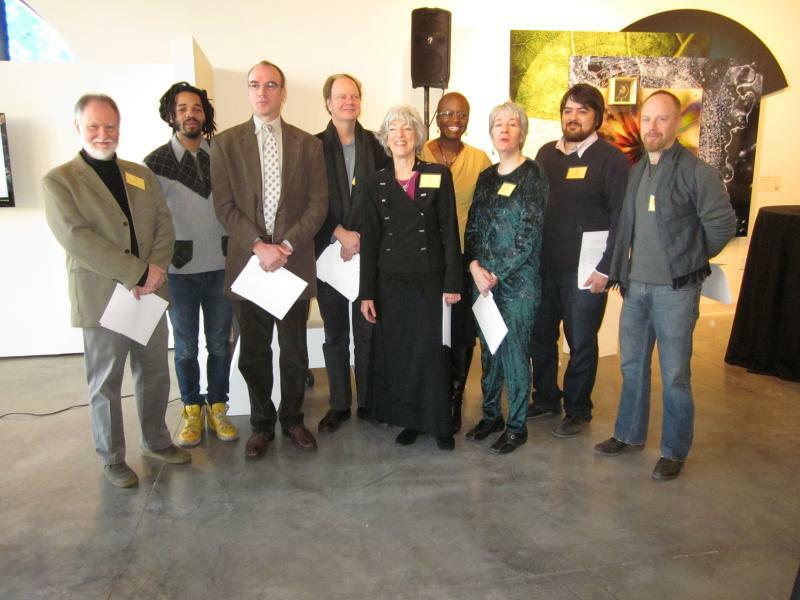 Dozens of visual, performing and literary artists were given grants of between $500 and $3,000 for specific projects. 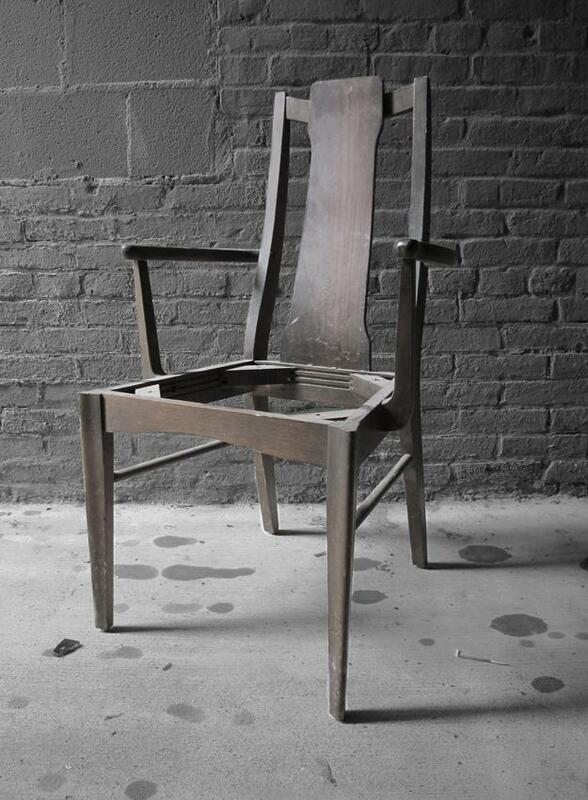 A local program re-purposing broken chairs helps heal women with criminal convictions as they prepare to re-enter society. The hit TV series “Orange Is the New Black” explores the lives of women behind bars. But even after their release, orange remains an important color to some of St. Louis' former female inmates. So do purple, green and the entire rainbow. 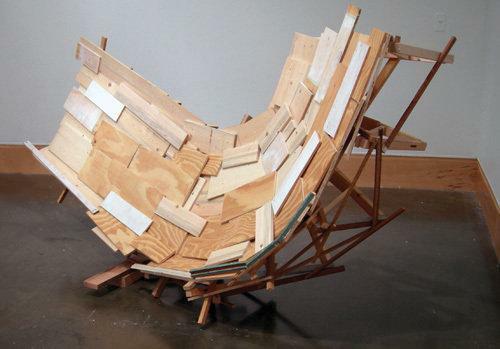 The current exhibit of John Watson’s artwork at Webster University’s Cecille R Hunt Gallery is titled Materials. That title will be a trigger for interpreting the artwork for some. It is likely to mean nothing to others. 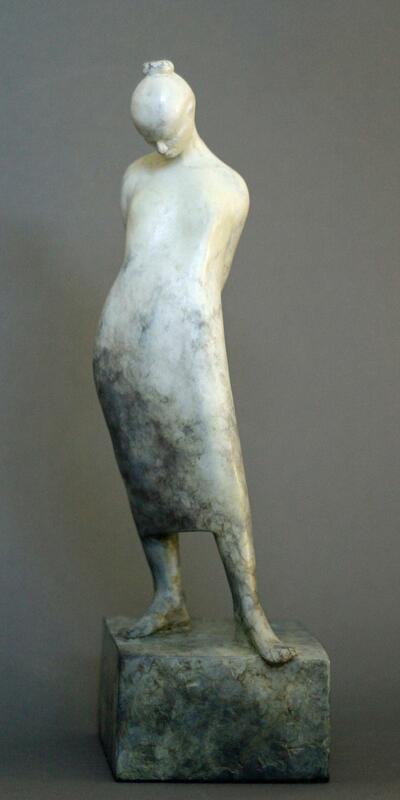 The intentions implied by Materials, reinforced by Watson’s artwork and then confirmed within his exhibit text are such prevalent characteristics of current art trends that this body of work will feel familiar to those who encounter contemporary art regularly.